A video footage showed animals with open wounds, disfigured limbs and eye injuries. Widespread animal suffering at Finnish fur centres was exposed by the Independent. Video footage showed animals with open wounds, disfigured limbs and eye injuries. 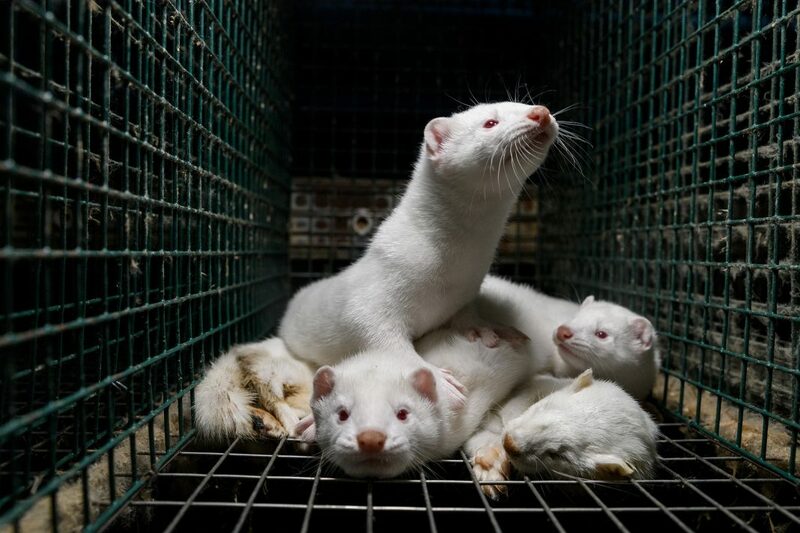 “The footage taken last month, at a fur centre where an estimated 12,000 mink are housed, shows foxes with deformed feet and diseased eyes, and mink with open infected wounds, some even driven to cannibalism,” the Humane Society International (HSI) told the paper. Finland accounts for a fifth of all furs imported to the United Kingdom annually. “It’s a massive double standard that the UK is outsourcing to countries like Finland the very cruelty we banned here,” the group told The Independent. In an interview with Finland’s Yle, Olli-Pekka Nissinen of the Finnish Furbreeders’ Association Profur said the footage may have been filmed in October, when two British journalists broke into two fur centres in Ostrobothnia. Nissinen told Yle the animals pictured were ill and have either been treated or euthanised.